Welcome to the parents, carers and the public section of the City and Hackney Safeguarding Children Board website. Safeguarding children is everybody’s responsibility and children have a right to be safe in all environments, for example, at home, school, on the street and even on the internet. It is therefore the role of teachers, learning mentors, doctors, nurses, social workers, police officers, faith leaders, sports coaches to ensure that children are safe from harm. Childline gives confidential comfort, advice and protection to children and young people who are worried about any problem. 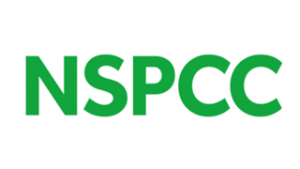 The NSPCC provides a wealth of easy to access advice and support for children and parents.